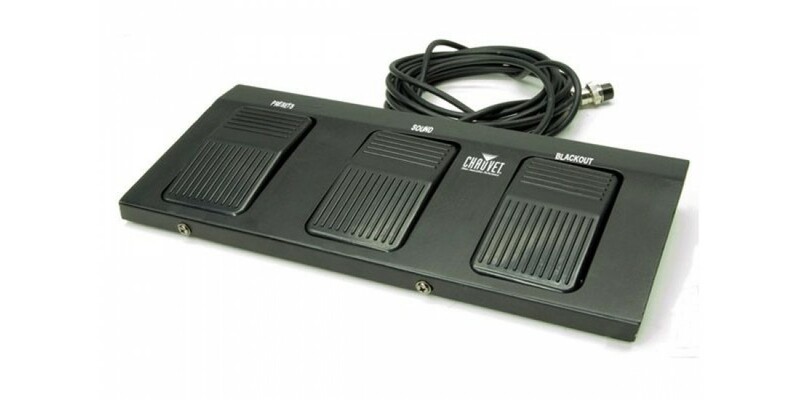 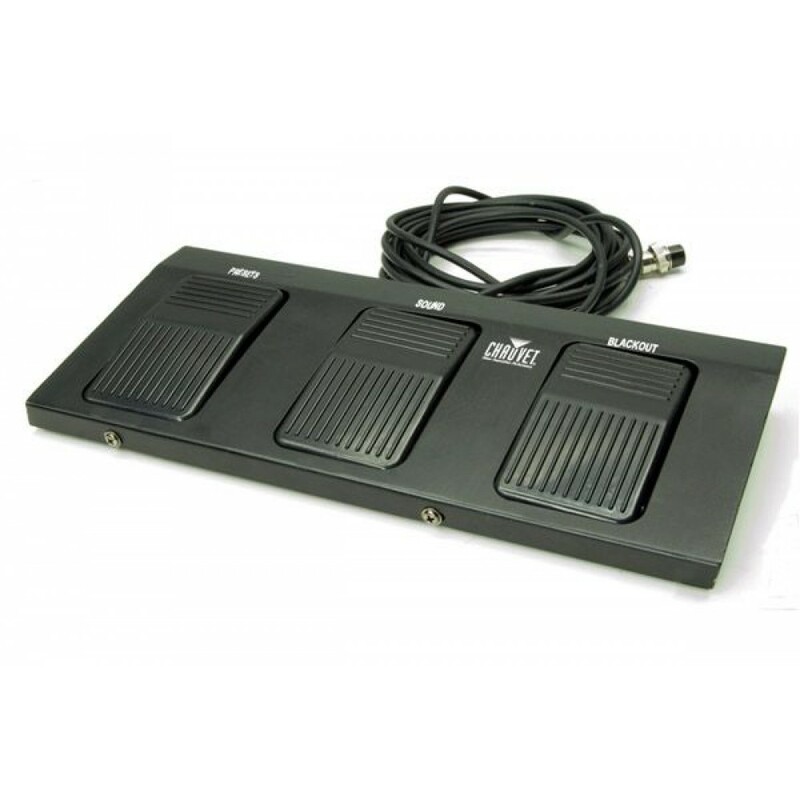 Options are endless with the Chauvet LED Shadow UV LED Blacklight Panel. 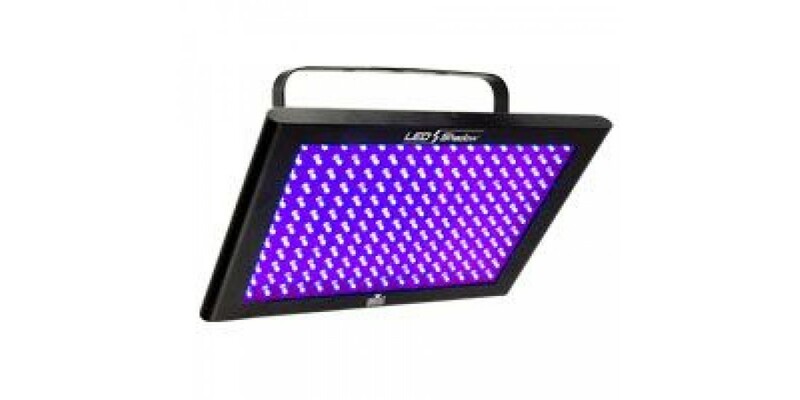 Use it as a room fill or an accentuation piece and bring out the color in any atmosphere. 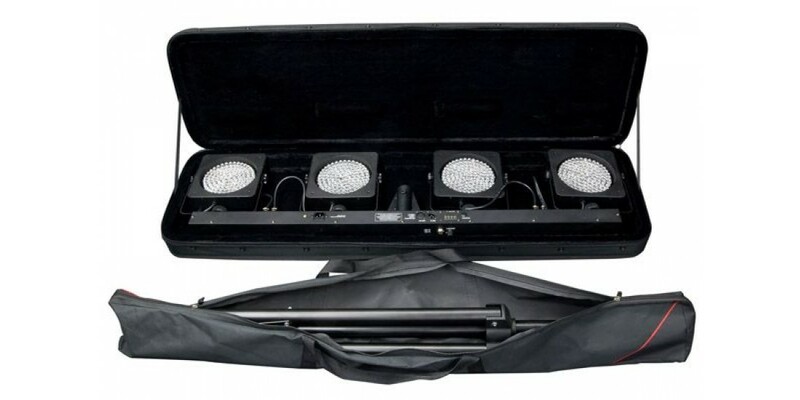 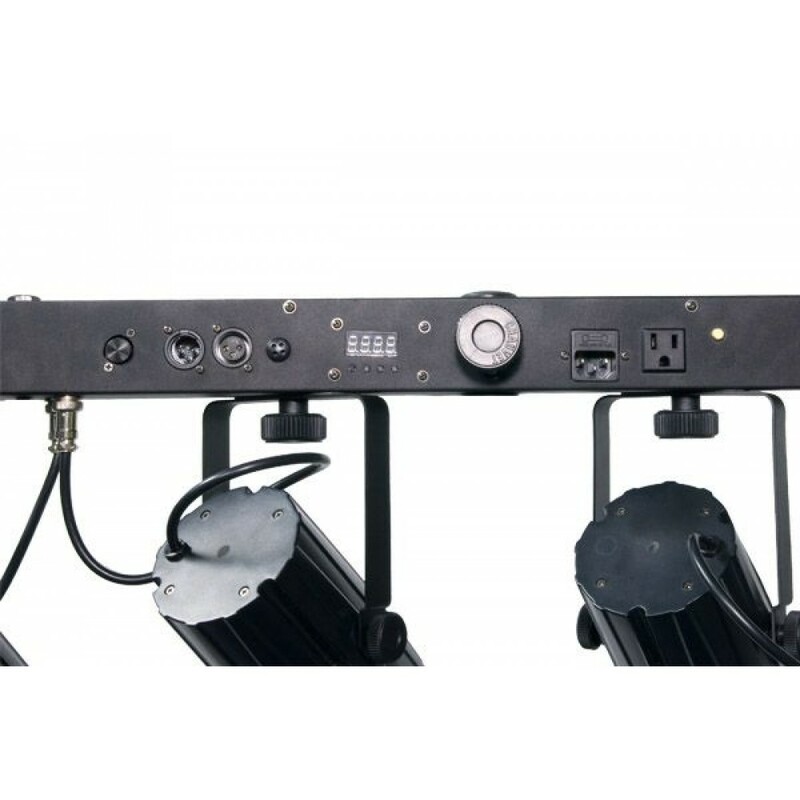 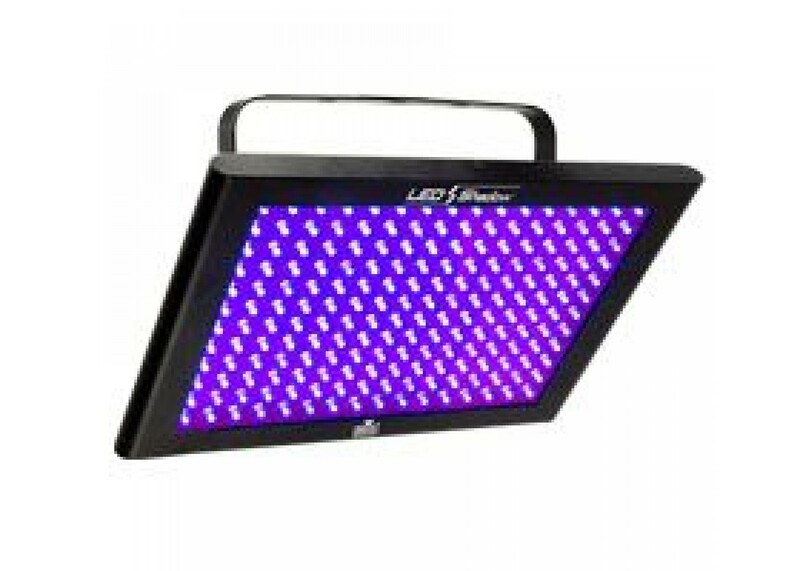 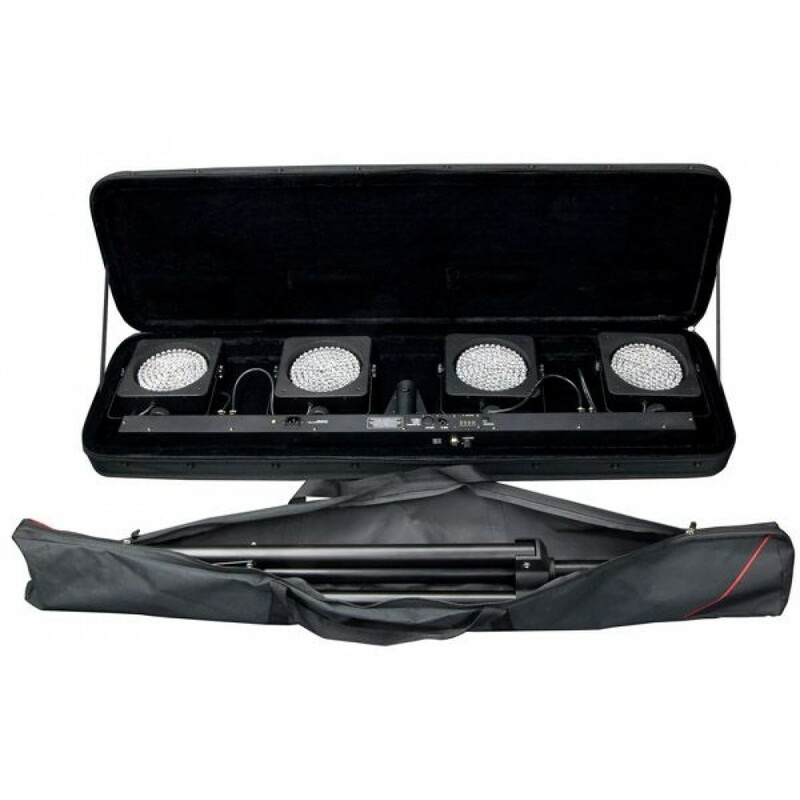 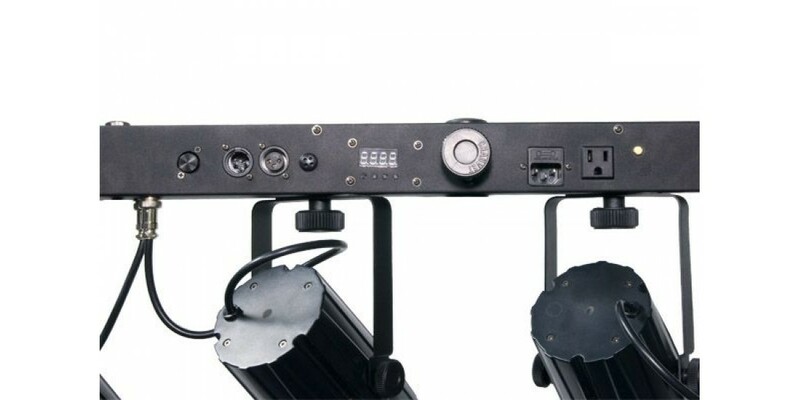 Perfect for lounges, dances, bands, or any event - the Chauvet LED Shadow UV LED Blacklight Panel will not let you down!